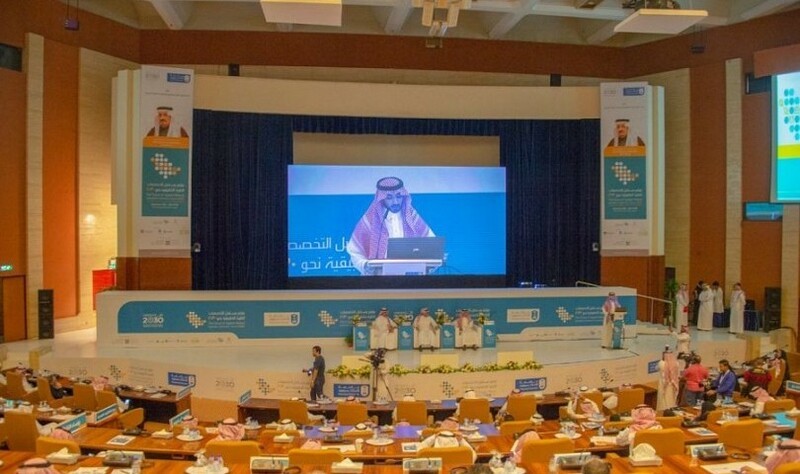 Under the patronage of His Royal Highness Prince Faisal bin Bandar bin Abdulaziz, Governor of Riyadh, Dr. Badran Alomar, Rector of King Saud University, opened today the "Future of Applied Medical Specialties Towards 2030" Conference organized by the College of Applied Medical Sciences in collaboration with King Saud University Medical City in King Faisal Conference Hall in Riyadh. Dr. Al-Omar pointed out that the conference comes out of the realization of King Saud University of the importance of looking ahead and developing a roadmap towards the full utilization of applied medical specialties, as well as presenting research developments and finding a common platform between medical education institutions and the labor market to achieve knowledge exchange and explore expertise related to the future of applied medical specialties academically and professionally, in pursuit of achieving the Kingdom's 2030 vision for the health sector and its workers. He explained that the application of the performance efficiency concept in health facilities through establishing effectiveness and promoting quality culture enables human resources to reach a better future for health services to address challenges and achieve the optimal health environment for the community. It will also support the aspirations that the university seeks to achieve through such conferences. He pointed out that the conference presents the latest health researches and scientific papers to achieve community awareness in applied medical specialties, especially since our wise government has always been keen to develop the fields of health sector through a strategy that ensures the provision of healthcare services with a comprehensive high quality. Dr. Badran further said: "One of the indicators of the success of the Kingdom's health strategy is the marked improvement in the quality of healthcare, increasing the average life expectancy of the individual to 74 years. In addition, the Kingdom of Saudi Arabia fosters the largest healthcare sector in the GCC region with a spending equal to around 48% of total GCC governments' spending on health care at a cost expected to reach $40 billion by 2020. The Kingdom also plans to establish new medical cities with a budget of about $4.3 billion, which confirms the continued care of the Government of the Custodian of the Two Holy Mosques in this sector to achieve its goals and aspirations of the citizens of this blessed country." H.E. added: "Today, we are witnessing a remarkable integration of the country's sectors to reach desired outputs and recommendations for the future development of applied medical specialties. 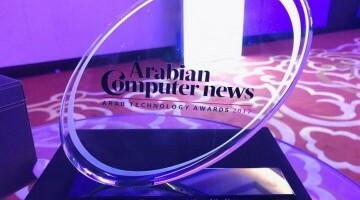 I thank the Custodian of the Two Holy Mosques and HRH the Crown Prince for their care in the health sector and the medical education in the Kingdom and their generous support to KSUMC and medical and health colleges at King Saud University as well as their constant support for all their programs and activities." He also thanked HRH Governor of Riyadh for his constant and continuous support to the university and the Minister of Education for overseeing the works of King Saud University and his tireless support, wishing continued success and progress to the conference participants. 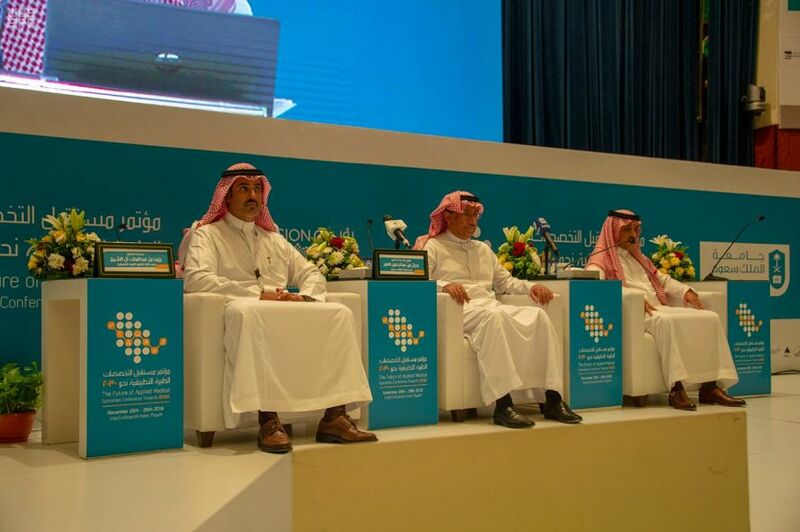 The Chairman of the Conference Executive Committee and the Dean of the College of Applied Medical Sciences, Dr. Yazid bin Abdulmalik Alsheikh, said that the higher medical education has to keep up with the Kingdom's future vision through graduating qualified national cadres able to take responsibility and provide healthcare services in line with the vision's objectives and targets. He also pointed out that the specialties of the College of Applied Medical Sciences are diverse and fundamental to any health system that develops rapidly and steadily in the scientific aspects. "We are living in a phase that requires concerted effort to achieve the Kingdom's 2030 vision, thus we have built this partnership with KSUMC," he said. Dr. Al-Sheikh further added that the College of Applied Medical Sciences at King Saud University, established 40 years ago, has always been committed to keep pace with the developments in health specialties and labor market needs, hence, it periodically reviews all its programs in recognition of the importance of the specialties of Applied Medical Sciences. Moreover, he pointed to the active role of the Saudi Commission for Health Specialties in regulating healthcare in general and their constant initiative to liaise with health colleges to further cooperation and overcome all difficulties. He explained that the conference focuses on shedding light on the reality of such specialties, studying the Saudi model in this framework and presenting ways to develop it. On the first day of the conference, several topics were discussed in the main session including: "A Diagnostic View of The Current Status of Applied Medical Professions and Future Needs", "Proposed Solutions and Implementation Mechanism", "Harmonization of the Needs of the Specialized Labor Market of Applied Medical Professions and Programs Delivered in Saudi Universities" and "National Priorities for Achieving Vision 2030". The topics of the scientific sessions included "Integration and Harmonization between Health and Academic Sectors", "Qualifying Healthcare Practitioners", "Improving Healthcare System by an Integrated Healthcare Team", "Personal Medical Care System from "Genes" to Public Health", "Telemedicine", "Women's Health" and "Medical Device Engineering and its Role in the Future of Healthcare". The workshops also discussed several general and specialized topics concerning specialties of biomedical sciences such as food standards in health and illness, integrated approach of clinical diagnosis and treatment, advanced biomedical applications for personal medicine and radiation protection in healthcare facilities. "The Future of Applied Medical Specialties Towards 2030" Conference is accompanied with an exhibition with participation of several medical companies operating in the Kingdom.